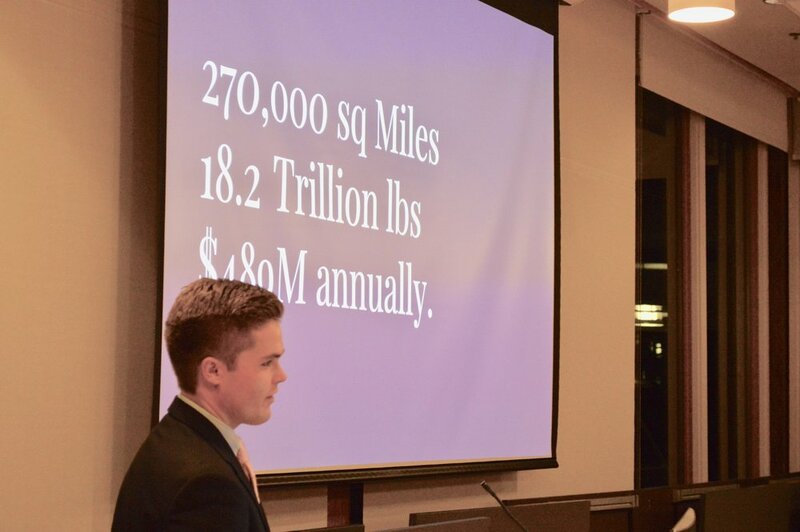 CWS1 presented their semester-long research projects at the Chesapeake Bay Foundation’s headquarters in Annapolis on Wednesday, December 19th, to an appreciative audience of parents, advisors, Trustee’s, and CWS Advisory Board members. The inaugural Symposium began with a warm welcome by Tom Ackerman, CBF’s VP of Education, and John Lewis, Headmaster at the Gunston School. Watershed Semester students then shared their findings and actions on a wide array of issues facing the Chesapeake Bay watershed. 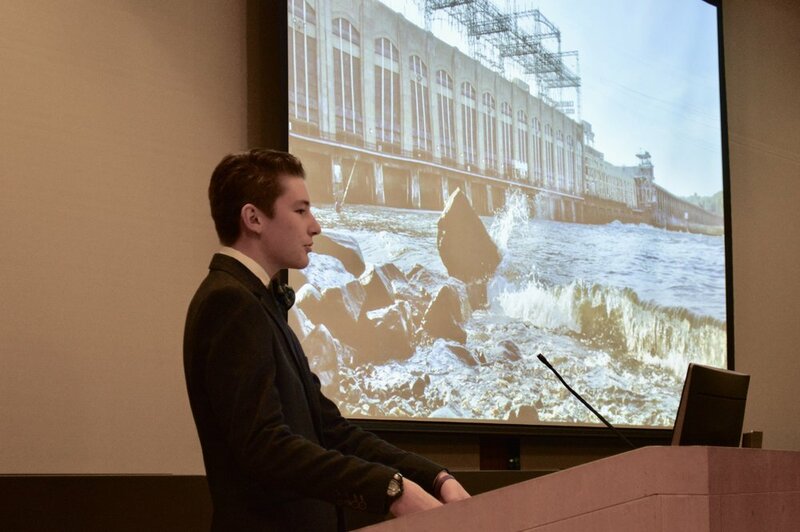 Stay tuned for updates this spring as students launch websites focused on raising awareness on addressing climate change through food choices and protecting pollinators, students hold town hall meetings on the importance of the waterman culture in the Chesapeake Bay region, and organize growing and planting submerged aquatic vegetation in the upper Bay.